Bookkeeping Notes: I may get commissions made through some links in this post. David Schirduan shares resources for Awesome Free Music on the Internet. Billy Dolan created more RPG Tracks. They are free (Creative Commons Attribution-NonCommercial-ShareAlike 4.0 International License). 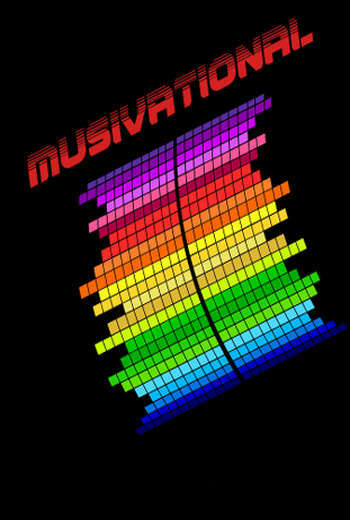 And here is Some Free Music for Your SciFi/Cyberpunk/Retrofuture RPGs. The album is also available on Bandcamp. 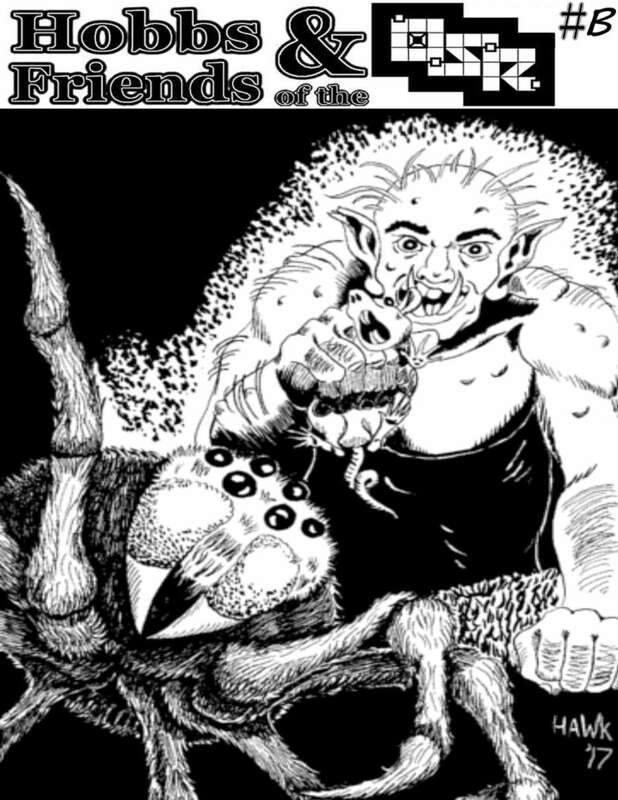 Hobbs & Friends of the OSR Bonus Issue 1 is PWYW. The zine is a companion to one of my favorite podcasts: Hobbs & Friends of the OSR. Empires of Aranna by Lee Barber is a free supplement for Retrophaze. It is based on Dungeon Siege 1&2. Although not of the 8-bit era, the DS series was chock full of traditional monsters and treasures. The pdf features a hex map, three types of sorcery, forty creatures, and twenty artifacts. The Ramanan Sivaranjan Awards for Excellence in Gaming 2017 highlights great products from the last year. There is a style of game play called West Marches. It's episodic campaign driven by the players. That sounds very interesting. On Reddit, someone asked about West Marches pitfalls?. This is an archived post but still worth a look. 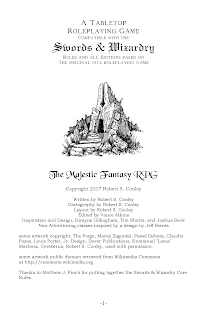 Rob Conley finished his final draft of the free Basic Rules Majestic Fantasy RPG. It is a house rules document for OD&D with some tweaks, e.g. new classes. Matthew Colville - who has a popular youtube channel about D&D - did an AMA on reddit. I was looking for simpler versions of DW after I saw what Joe Banner did with DW Lite. Yochai Gal recommended Simple DW. It has the same core rules but simplified classes. Each class fits on one page. Plus, there is Tony Dowler's early draft of DW. And another hack is Dungeons RPG by Dustin Flesher. More news is available at the Dungeon World Newsletter #9. Crowdfunding, Story Games, Game Design, Misc. 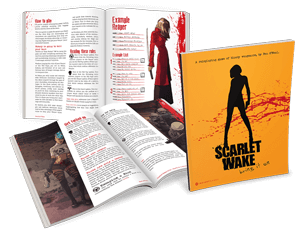 Scarlet Wake is a slick looking competitive story game with no Game Master. Pay What You Want. Check it out. You can also find a thread at story-games.com about the game. Crowdfunding Collection #48 by Teylen. Johnstone Metzger put out a draft of his Blades in the Dark hack Replican or Lesbian. It's a dystopian future setting. And here are some Generators for Blades in the Dark. And a Twitter Bot With Randomized Heist Ideas, too. I play solo, so I intend to use these to seed some of the ambiance before I generate the actual room/corridor/etc so that the two don't clash or contradict. It's going to give the dungeon more of a fun-house feeling. I'm not sure if it is for you. But if you need a multi-user online dice roller, Shane Liebling got you covered: Roll For Your Party. Lord Minx on the story-games forum has some ideas about [Open Design] Guides for collaborative design using Markdown, git, etc..
And Don't underestimate the quality of print on demand books! contains interesting insights into self-publishing. I also like Tina Trillitzsch's Weekly Indie RPG & Storygame Review Week 30, 2017. There are an interesting article about Dungeon World prep and some other cool PtbA bits. Thorsten, a fellow blogger with interest in story games, mentioned this blog as "one of three remarkable blogs by women in the RPG scene" (in German): OSR, Storygames und Crowdfunding: Drei bemerkenswerte Frauen der Rollenspielszene. THANK YOU.